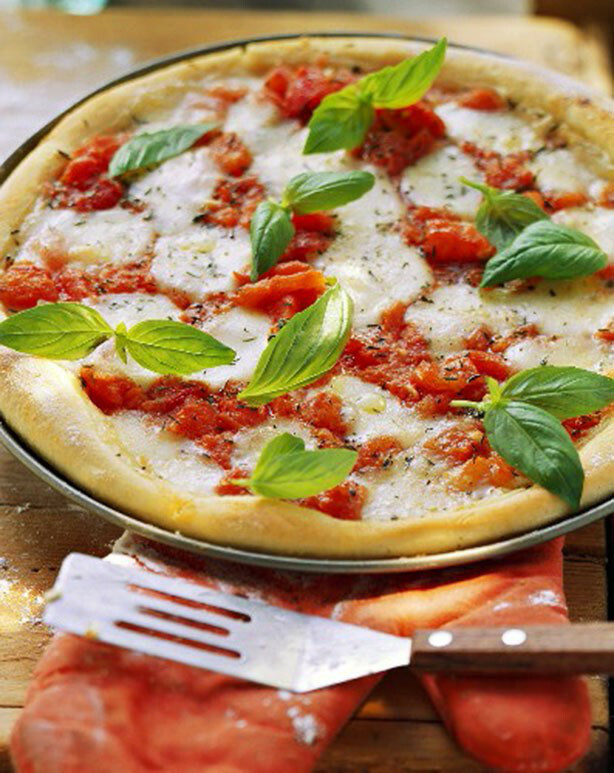 When going through a phase where you’re trying to eat healthier, one of the hardest foods to miss out on is always pizza. 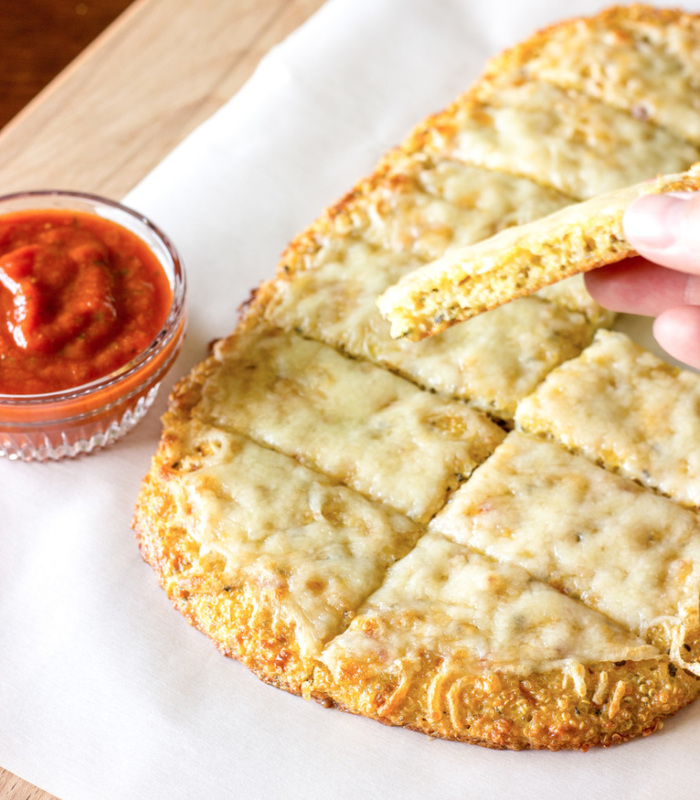 It’s not easy living without our favorite carb topped with cheesy goodness, sauce and veggies galore. 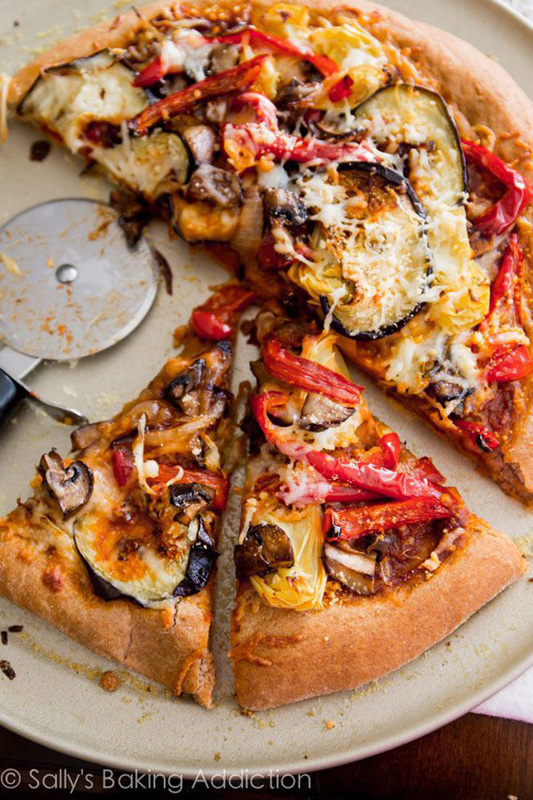 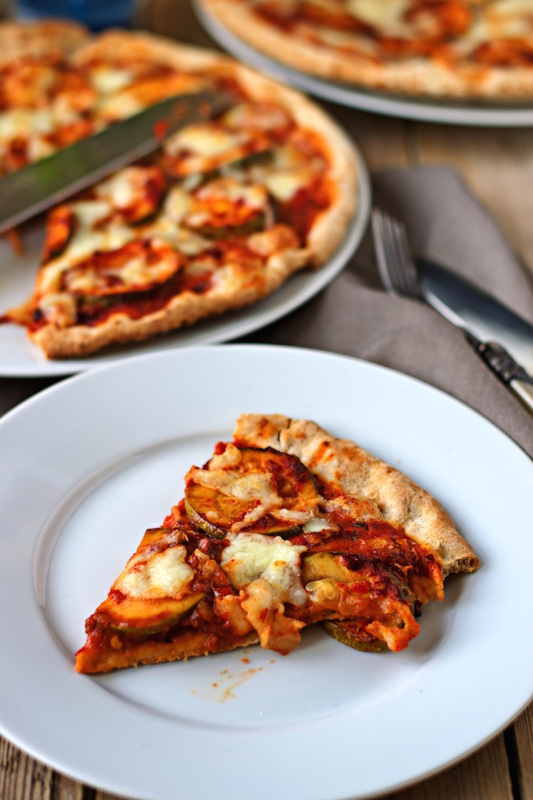 The good news: The internet is stacked with healthy pizza recipes, meaning you can often just make better-for-you swaps and bake it at home rather than forgo the treat altogether. 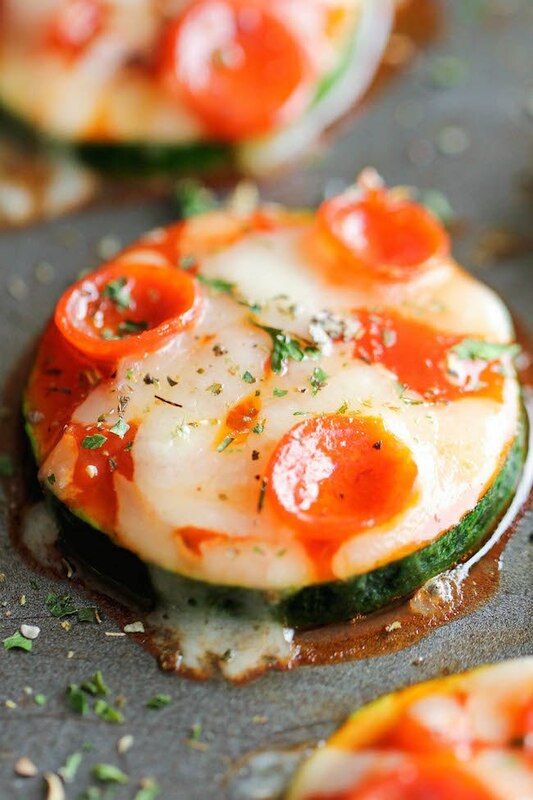 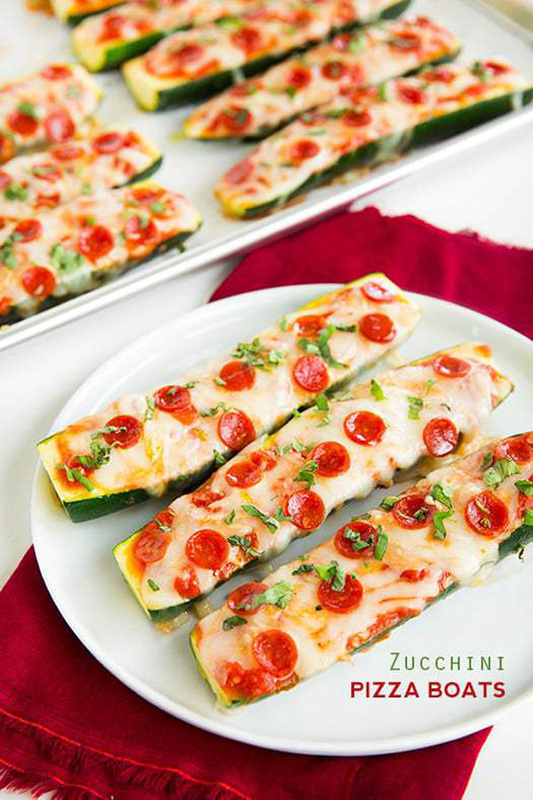 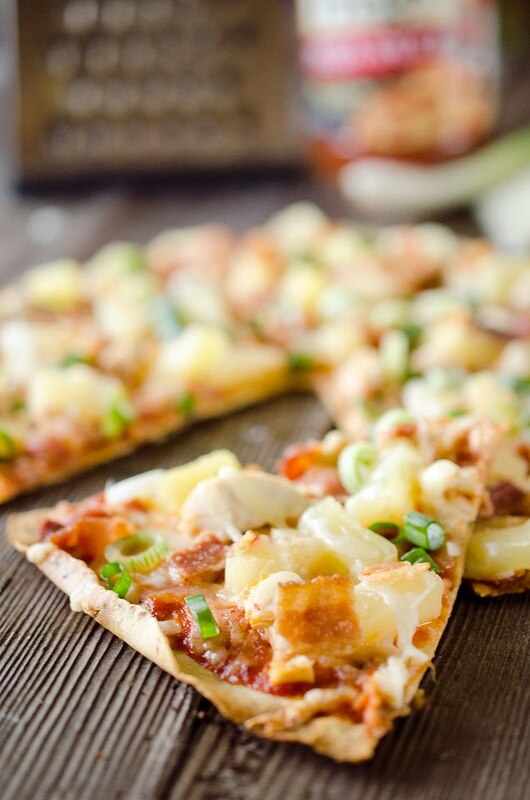 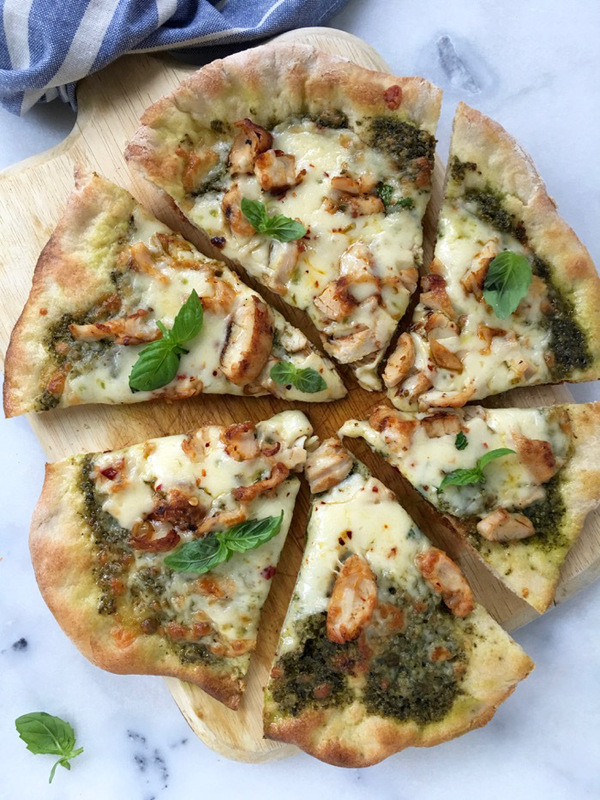 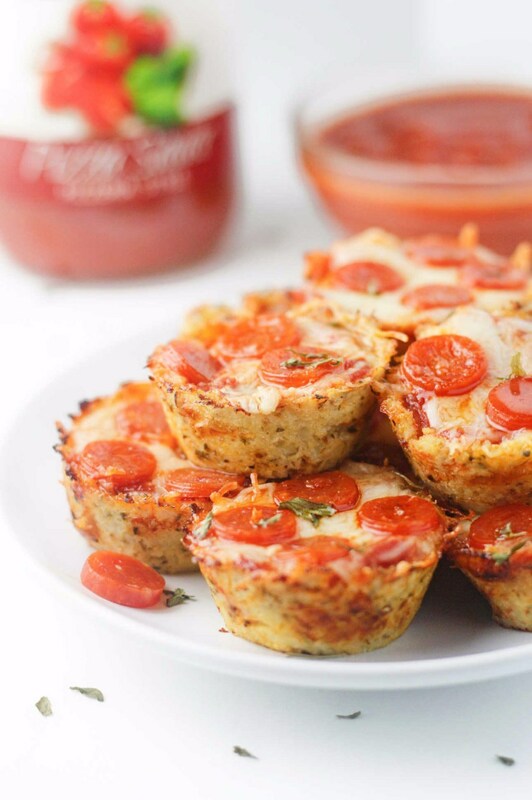 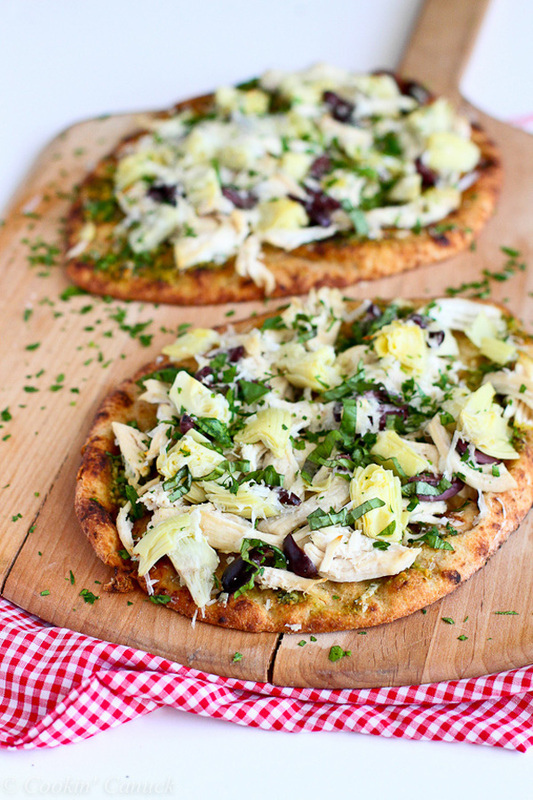 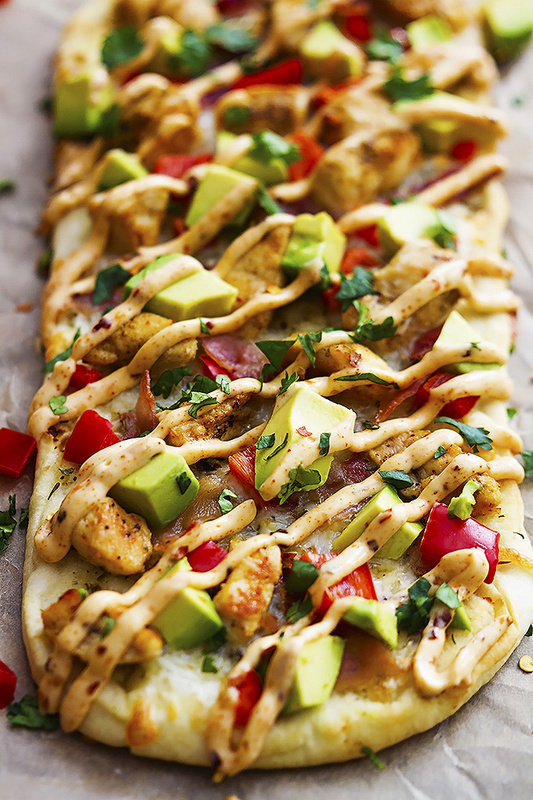 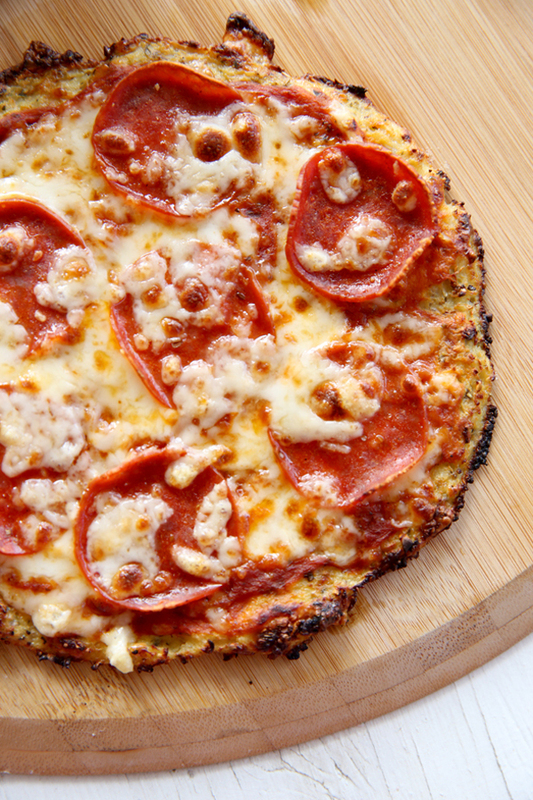 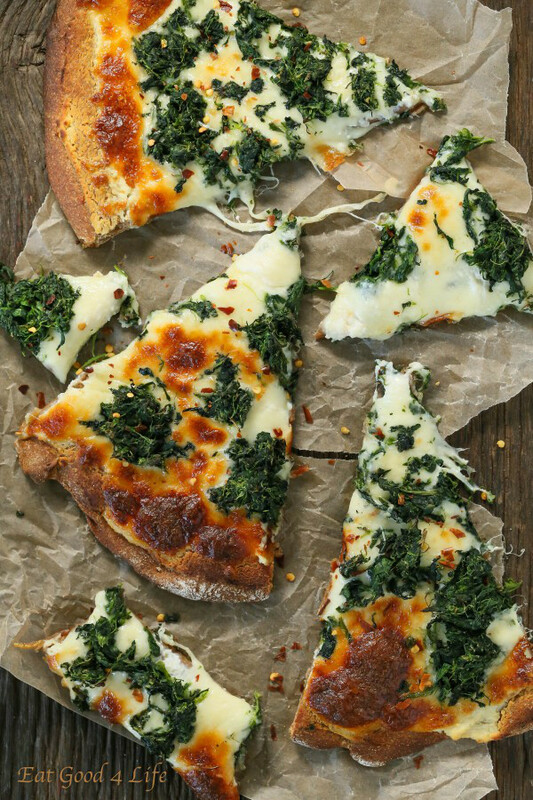 Many of these creative alternatives to our typical Dominoes order trade typical pizza crust, cheese and other unhealthy aspects of this glorious dish for options like cauliflower, quinoa and zucchini — all still delicious without making you feel like you overdid it. 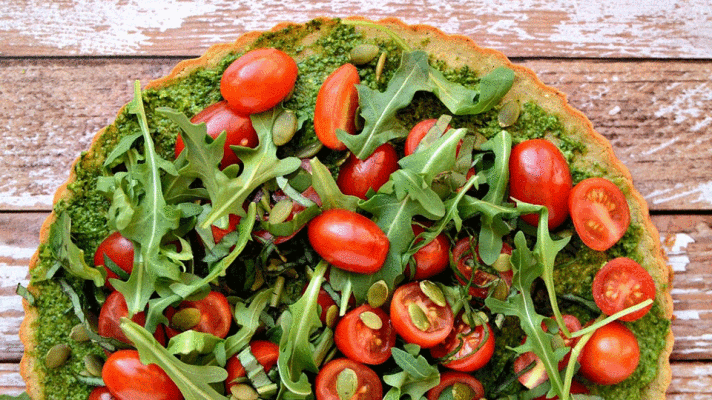 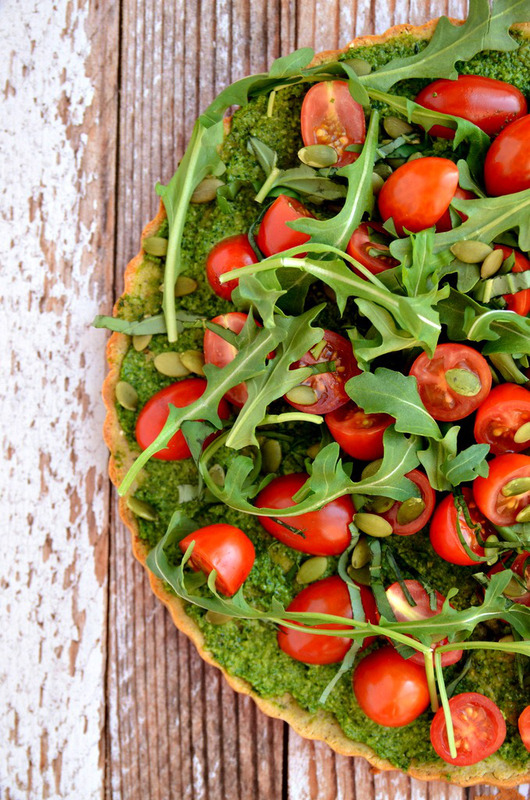 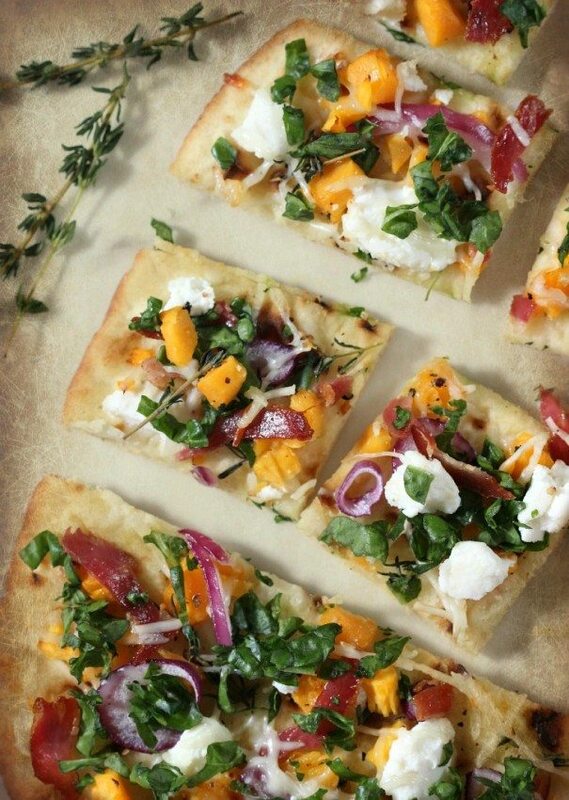 Ahead, see some of our favorite healthy pizza recipes, and get inspired to make your own pies this season.